By Sharing the Author’s Life, “After the Doors Were Closed” Provides Hope for People in All Walks of Life. 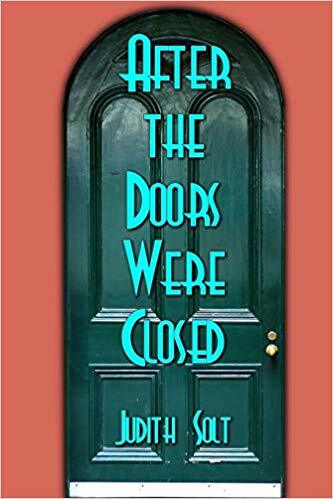 The LA Times Festival of Books will give readers the chance to get a copy of “After the Doors Were Closed” by Judith Solt on April 13–14, 2019. Judith had resistance to writing her book. It took twenty years, and she had to start over five times. Her book gives information on how to work through issues emotionally, mentally. physically and spiritually. She lives in Bucks county, Pennsylvania. She wants her book to open doors all over the world.